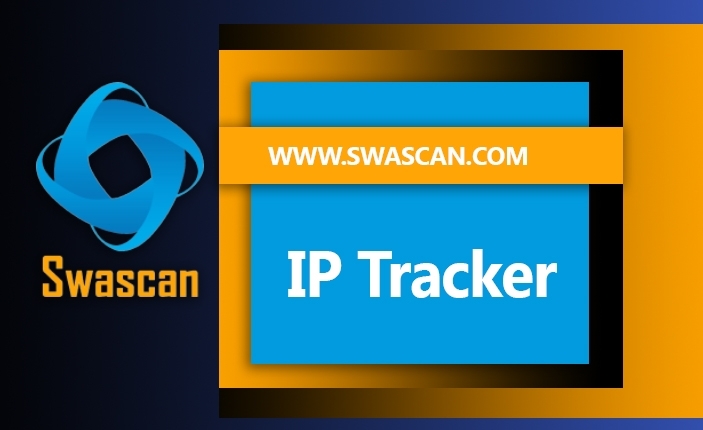 IP tracker: what is it and how can it help you? 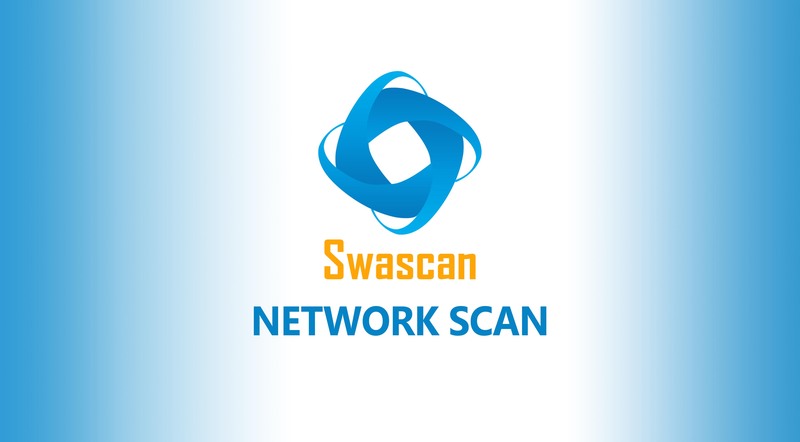 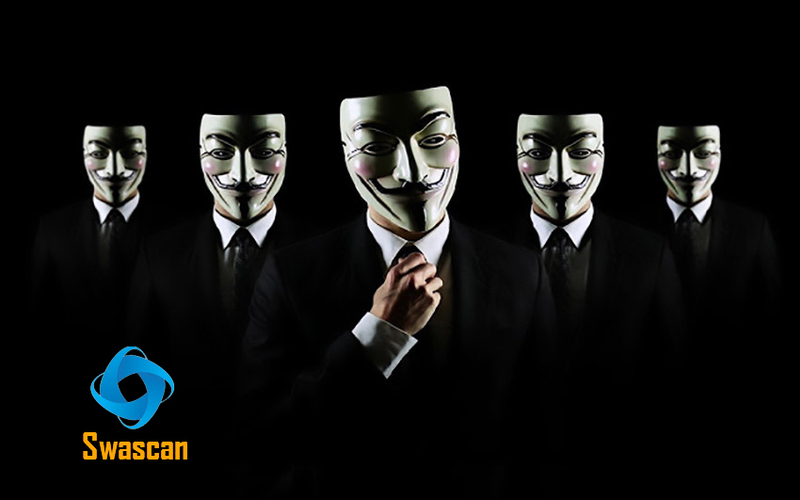 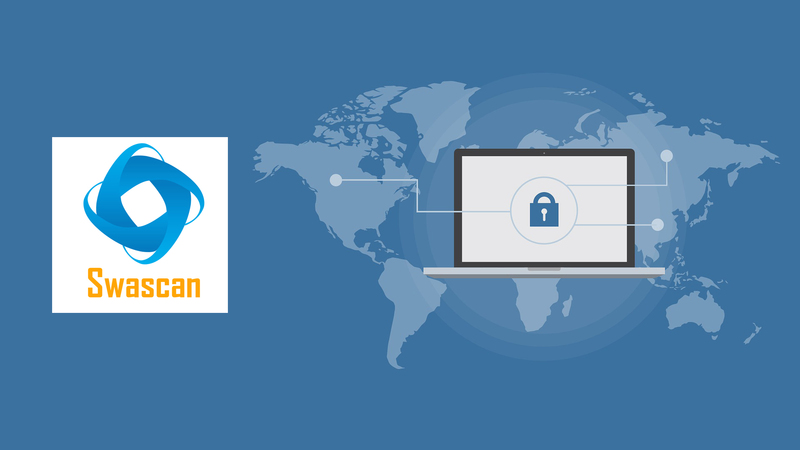 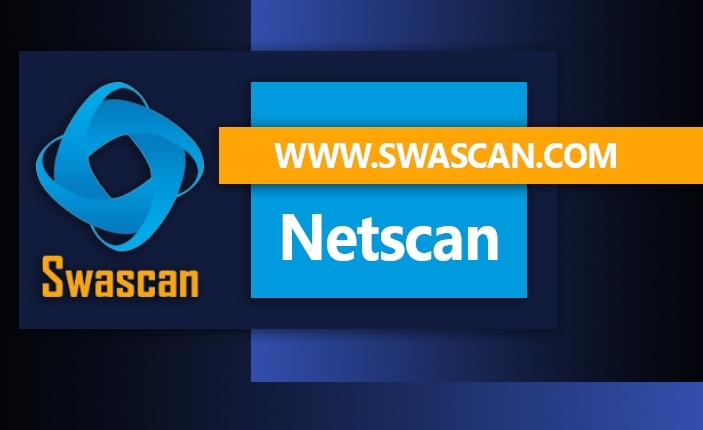 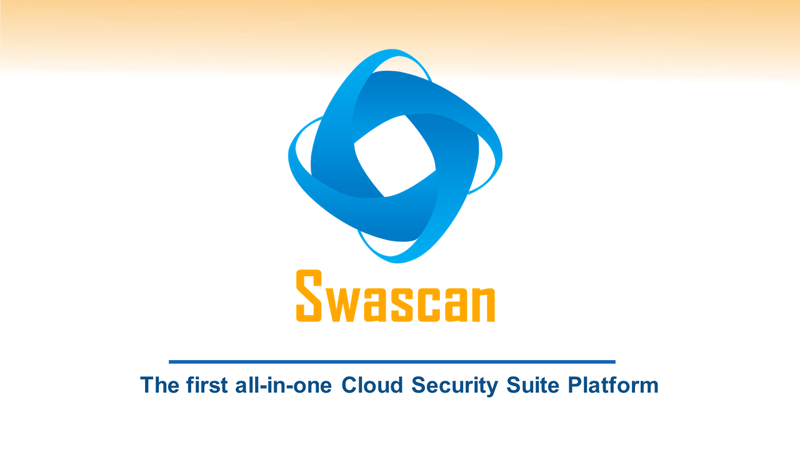 Netscan Software: which are the required features? 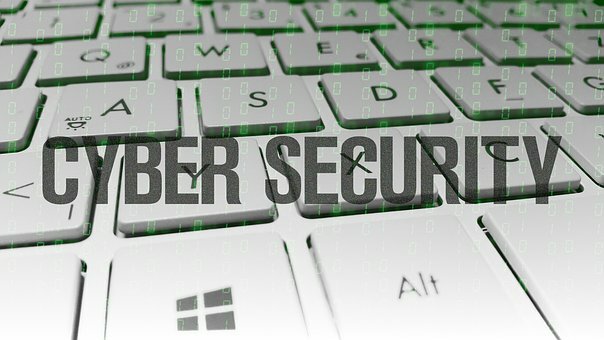 Diversification is one of the Cybersecurity points to face.